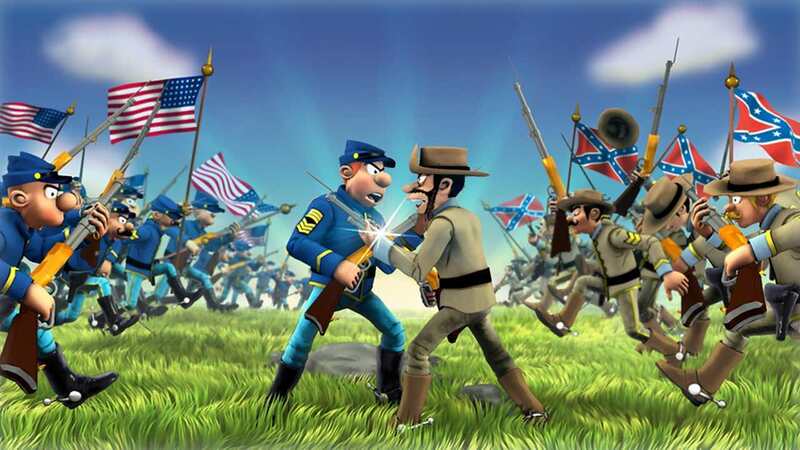 Microïds has announced that The Bluecoats: North vs South will release on Nintendo Switch, a turn-based strategy game in which you must help the Yankees or Confederates conquer America. Plunged into the American Civil War you must master the rules of this board game, whether that be to capture territories currently occupied by the opposing side, wage battles in real time, take part in high-speed chases on horseback or defend your fort in mini shooter games. You will have the chance to play solo or with friends and family in multiplayer, whether that be locally or online. The Bluecoats: North vs South will release on the Nintendo eShop for Nintendo Switch in 2019.